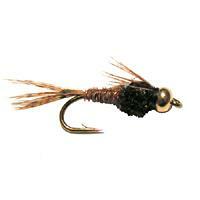 The FishUSA Brown Drake Parachute is a great attractor pattern that sits low in the water and is perfect for fishing in the summer months. This is an excellent trout pattern that lands easily and will garner tons of attention in the stream. 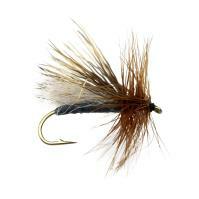 The FishUSA Brown Drake was made to capitalize on the evenings of late June when trout come to surface looking for mayfly nymphs. 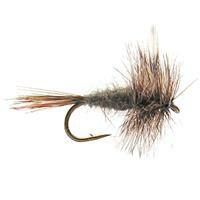 A popular fly for the mid-west and can be effective in streams all over. 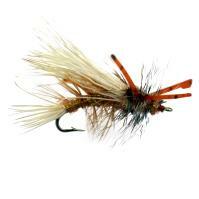 The FishUSA Green Drake is a realistic fly that will attract attention of some of the biggest fish in the river. 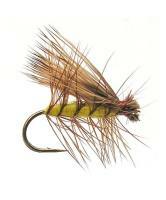 The FishUSA Green Drake is a highly visible large mayfly, making it a must have for any fly angler.